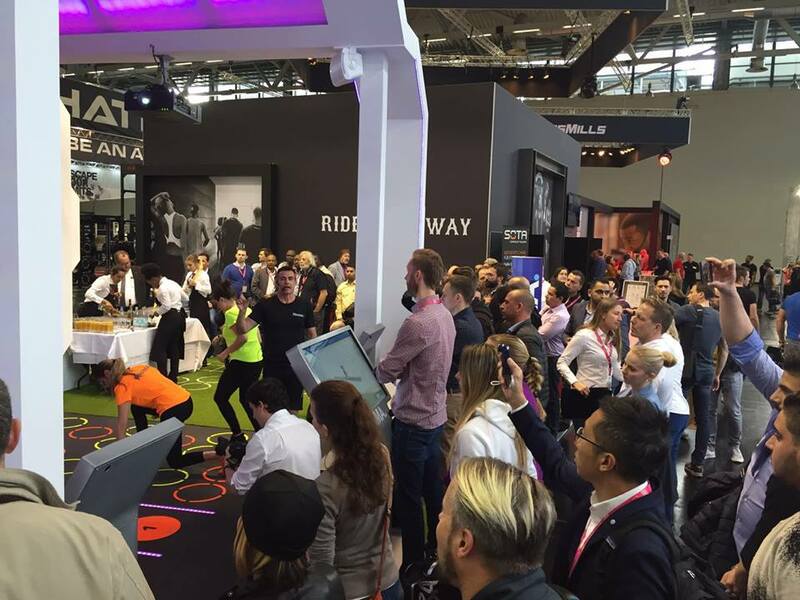 The latest edition of Pavigym's PRAMA interactive fitness platform offers a complete solution for personal and group training and introduces a brand new category of fitness. 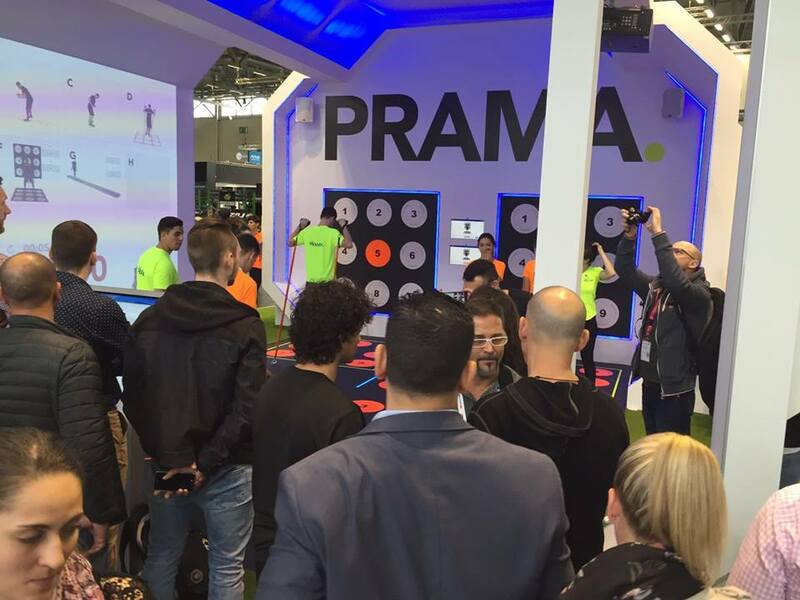 The upgraded PRAMA interactive fitness platform, first unveiled at IHRSA 2016, and later in Europe at FIBO 2016, offers a brand new kind of training experience for gym goers and fitness enthusiasts. 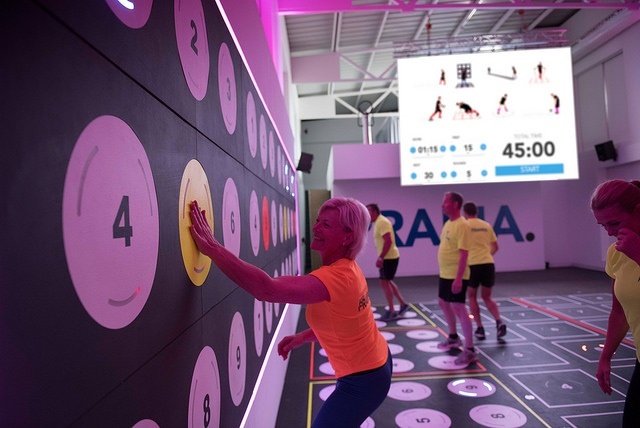 Using interactive flooring with integrated LED lights and sensors, several different types of functional markings, versatile new training software, and PRAMA Mood lighting, the platform delivers a complete solution for functional training at gyms and fitness clubs. 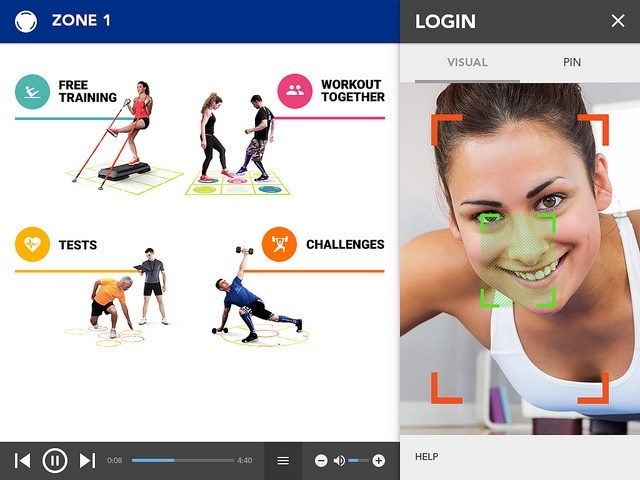 The PRAMA platform uses multiple training stations to offer workouts for every level. 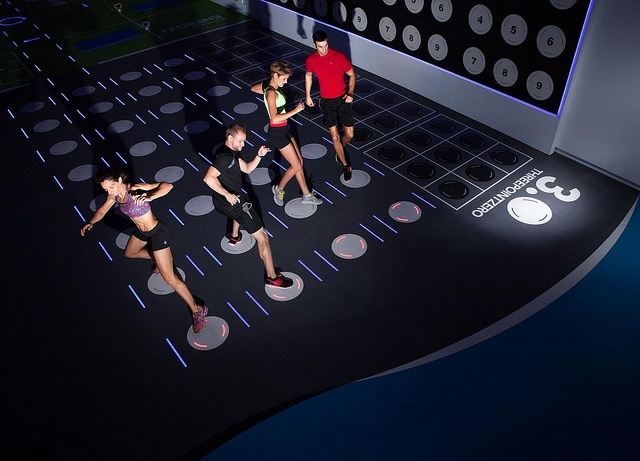 The intelligent flooring units are controlled by touch screen software, allowing trainers to easily design and track different kinds of workouts using the new interface with a clearer, more attractive layout, while the PRAMA Cloud allows users, trainers and operators to store all performance data and to synchronize and share it. 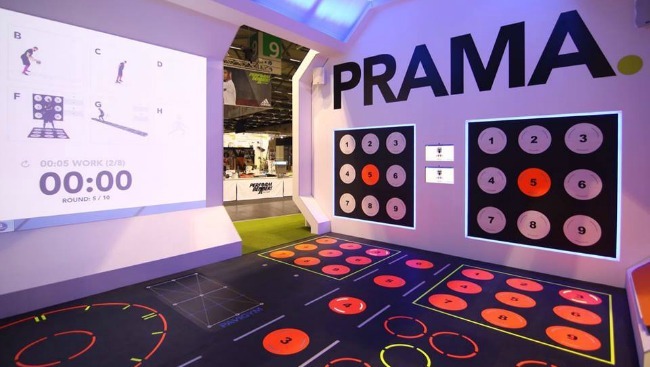 The interactive training software available with PRAMA offers six new and improved training modes and more than 500 different exercises. 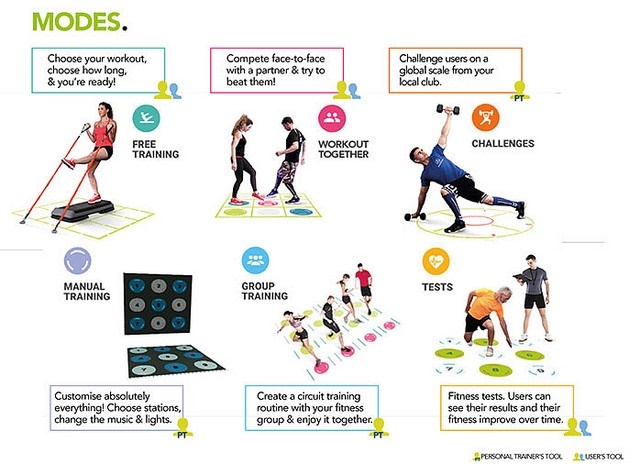 The training modes include free training, workouts with a partner, group training, challenges and tests. The new software allows users to log on with face recognition technology and simply select the exercise and time to start working out. It also lets them track their results and visualize their heart rate and calorie expenditure. 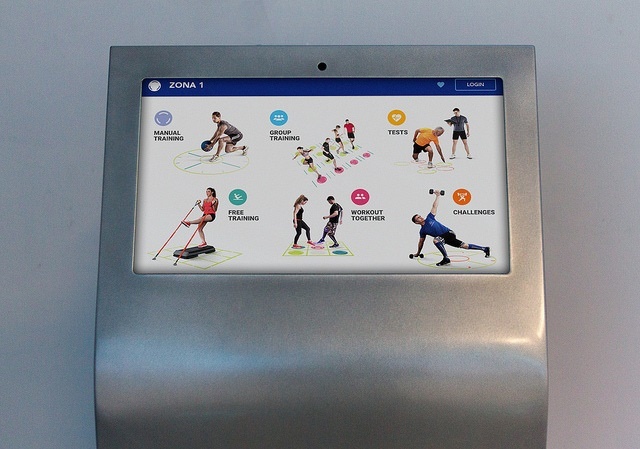 The PRAMA Kiosk, which connects users with the software and the PRAMA Cloud, offers complete control over every aspect of the workout. 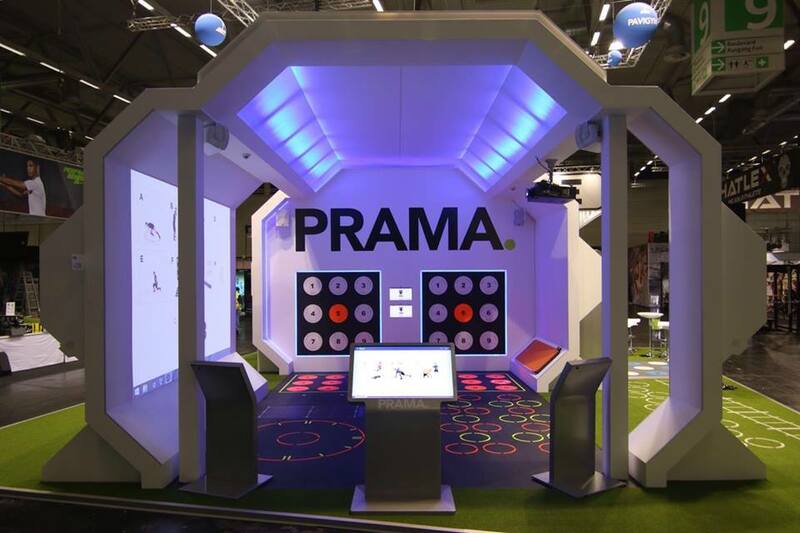 Club operators also benefit from multimedia management options that come with PRAMA Mood lighting, as these allow them to change the mood in the room to energize participants, enhance the training experience, and make it memorable and unique. In addition to the platform itself, Pavigym offers a variety of related services to operators, including installation, maintenance, instructor training, 3D design and marketing support. Watch the video below to see the interactive platform at work and the range of options available with it.